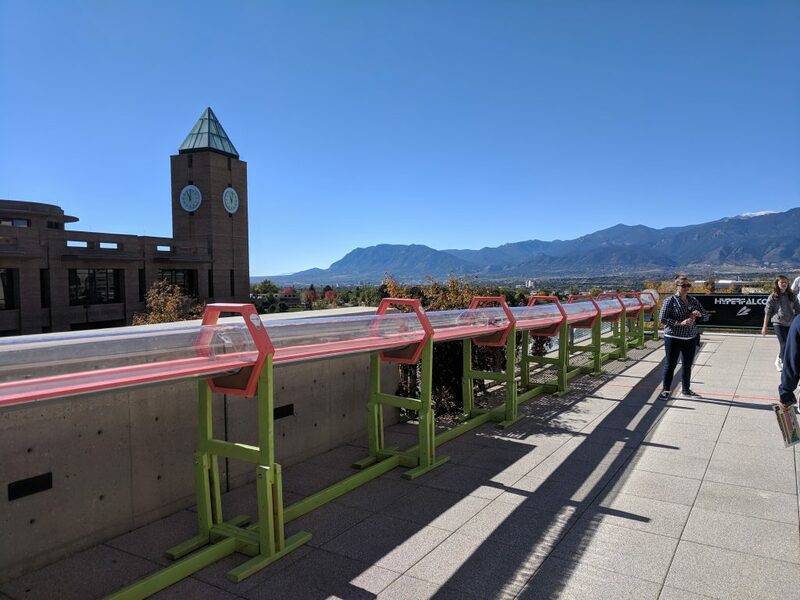 We strive to produce efficient linear induction-based Hyperloop prototypes, and provide solutions to our community’s expectations of innovative transportation. 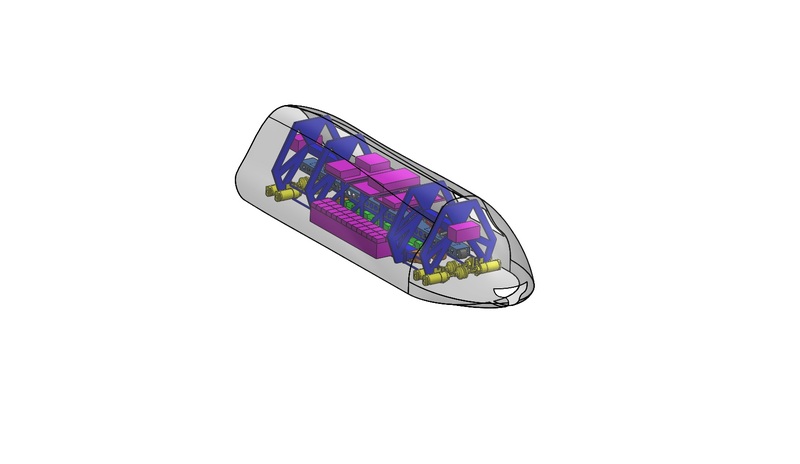 We strive to construct a winning pod to showcase at the official SpaceX Hyperloop competition in Summer 2019. As first-time constructors, we understand the implied learning curve for Hyperloop pod assembly. It is our passion for this technology which fuels our vision to achieve our mission. The world needs Hyperloop technology to travel quicker, smarter, and safer. Our team relies on YOUR support to carry on this research effort. Helping us achieve our mission allows the world to receive the Hyperloop vision.